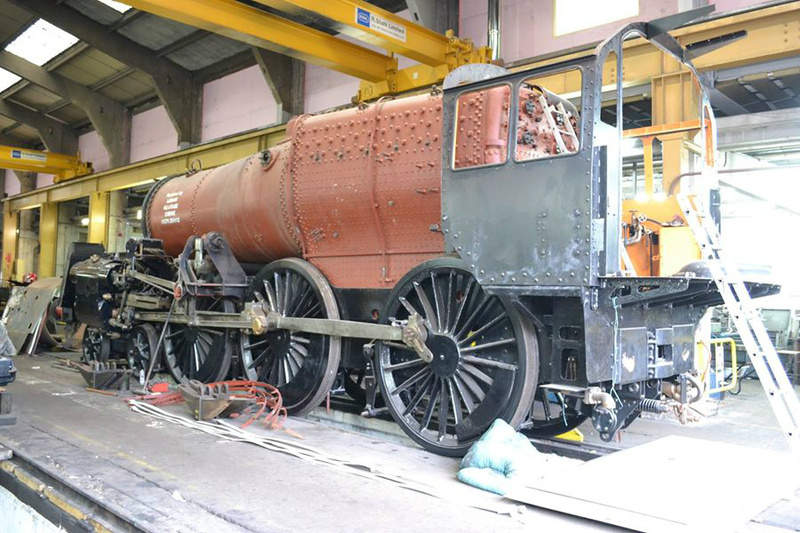 Boiler, frames and cab reunited, looking even more like a locomotive. March, 2015. P GIBBS.